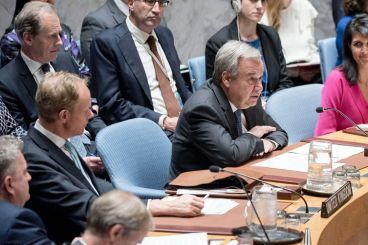 In May, the Polisario Front has been trying to boost its diplomatic ties with countries, backing its stance in Africa. 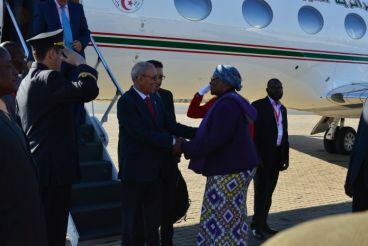 After sending its «foreign Minister» to Zimbabwe, South Africa and Namibia, Brahim Ghali is on a visit to Windhoek. 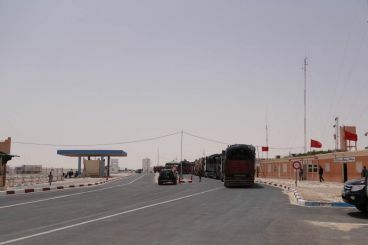 The disappearance of a high ranking Polisario military official, operating in Tifariti and responsible for the gathering of international aids, has fueled speculations. 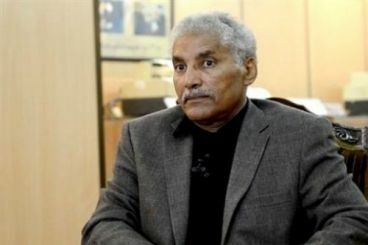 Annoyed by the European Commission’s wish to integrate the Sahara in the agricultural and fisheries agreements negotiated with Morocco, the Polisario accuses the body’s jargon regarding the territorial dispute. 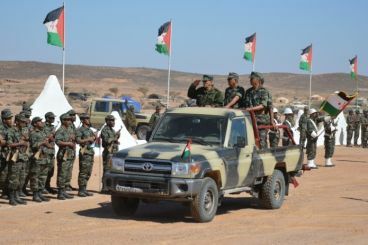 The Polisario ended up organizing military parades in Tifariti. No foreign ambassador has taken part in the ceremony, attended only by a military attachés from a few countries alongside a Mauritanian parliamentary delegation. 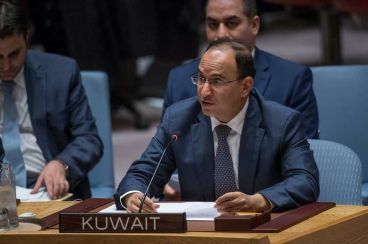 Kuwait reassures Morocco, stating that it supports the Kingdom’s stance on the Western Sahara territorial dispute. This move comes as the same country defended Friday the Sahrawi people’s right to self-determination. 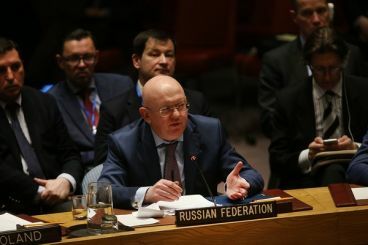 By urging the United Nations to reduce the MINURSO’s mandate to six months, instead of one year, Russia has offered the Polisario and Algeria a precious gift. Details. 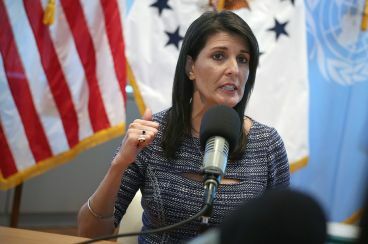 Three days before the expiry of the MINURSO’s mandate, United States Ambassador to the United Nations has held talks with three members of the Security Council. 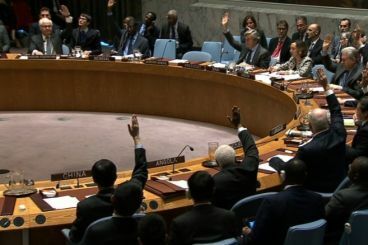 Voting on the UN draft resolution on Western Sahara has been postponed by the U.S. after Russia stated that the text lacks «balance». After five days of negotiations between members of the «Western Sahara Friends Club», the draft resolution on the Sahara will be soon voted. The document meets some of Morocco’s demands. 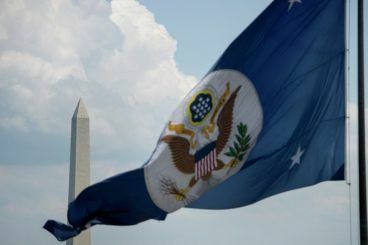 The U.S. Department of State has been criticized by a Polisario news platform for calling «SADR»'s flag «separatist».